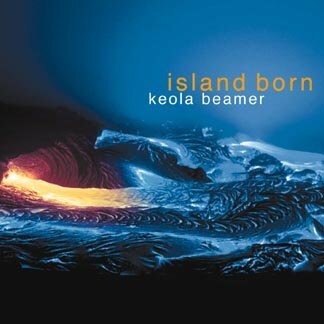 It's wonderful to share music. 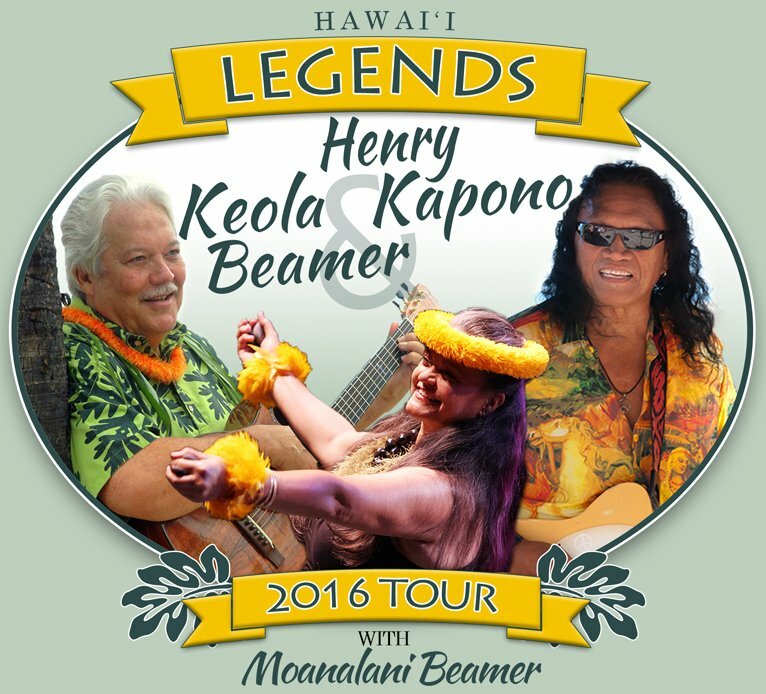 I truly enjoy touring with my good friend Henry Kapono and my wife, hula master Moanalani Beamer. You may remember a group called "Cecilo & Kapono" from the 1970s and 80s. Known popularly as "C & K", they wrote some great and enduring hits. 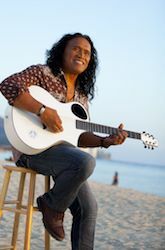 Henry and I both became icons in the 1970s at the creative forefront of Hawaiian music as it was reinvigorated by the young generation of the time. We have both continued to lead the way for over four decades. In our shows together we explore our group and individual repertoires, plus present some of our newer works. 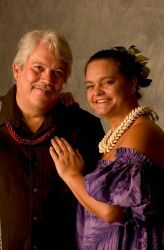 We will be performing with my beautiful wife, kumu hula Moanalani Beamer. After the show we go out to the lobby and sign CDs. So if you have a chance, please come by to see us and say aloha! Following is the tour schedule and links for ticket purchases. See you there! Pasifika Artists Network brings a new dimension to national and international performing arts touring, featuring award-winning performers with roots in the unique cultures and aesthetics of Hawai‘i, New Zealand (Aotearoa), Australia, and other parts of the Pacific. We are excited to be able to tour as part of their network.